NOTE: This shophouse has been SOLD. 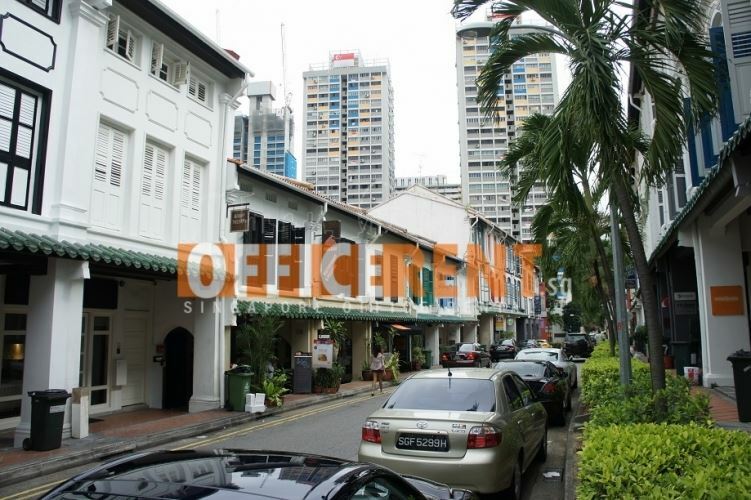 Other shophouses available for sale too in Duxton Road, Duxton Hill, Craig Road and Tanjong Pagar area. 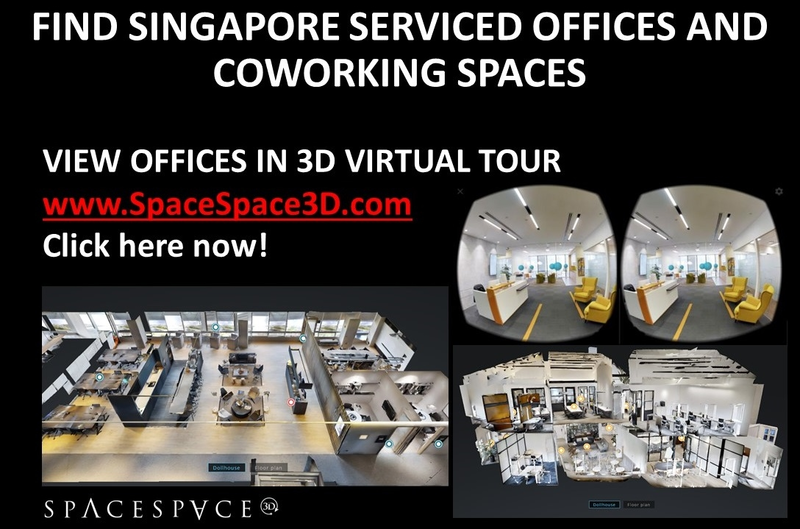 Please contact info@officerent.sg now for more information. 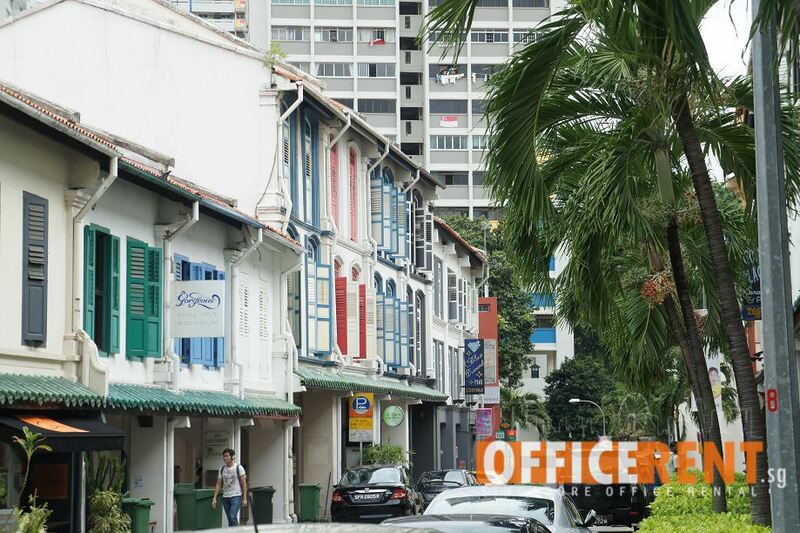 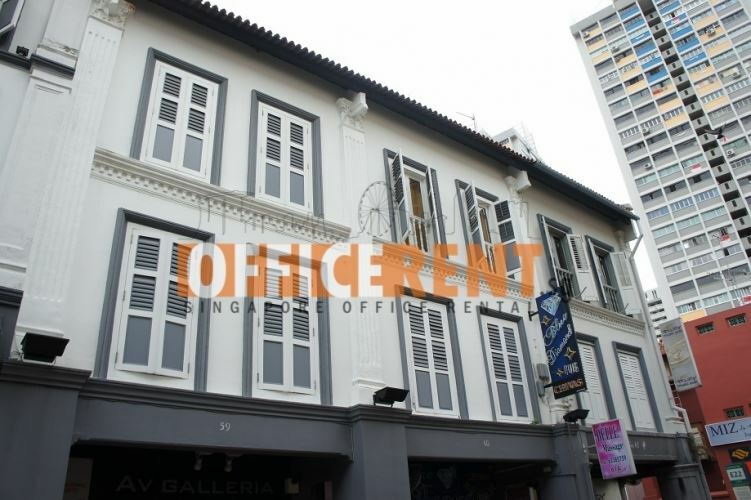 This 3-storey conservation shophouse is located along Duxton Road. 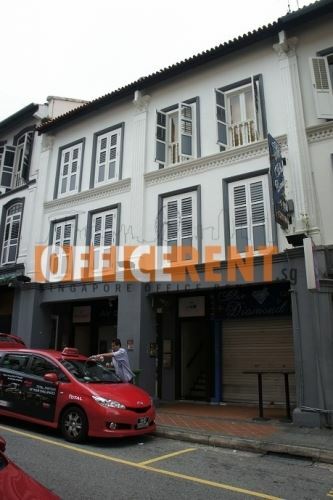 For more information, please contact info@officerent.sg now. 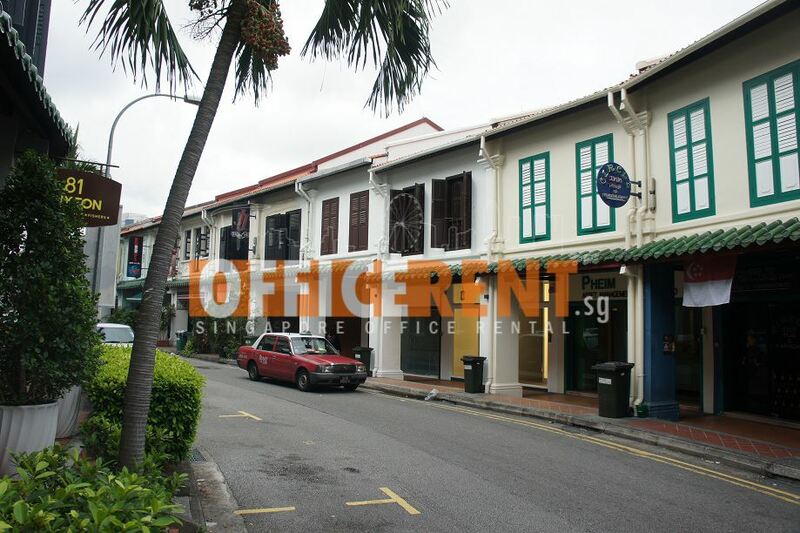 We have shophouse retail and office units for rent too.